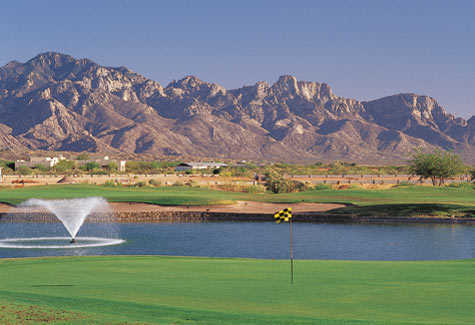 Situated at the base of the Catalina Mountains near Tucson, the aptly named MountainView Golf Club offers unrivaled views. 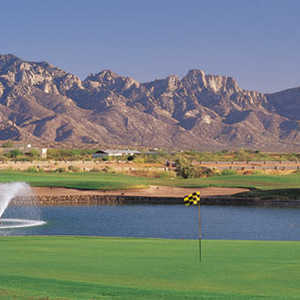 The course is a favorite amongst Saddlebrooke locals. 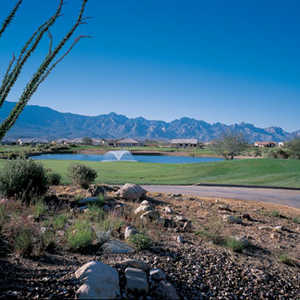 The golf course sprawls across hilly terrain covered with mesquite trees. Gary Panks designed the layout with the goal that it would blend seamlessly into the natural landscape. 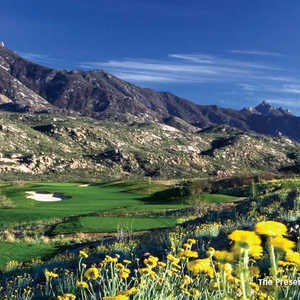 Panks incorporated subtle mounding and utilized the natural hazards. Sand bunkers are also strategically placed throughout. 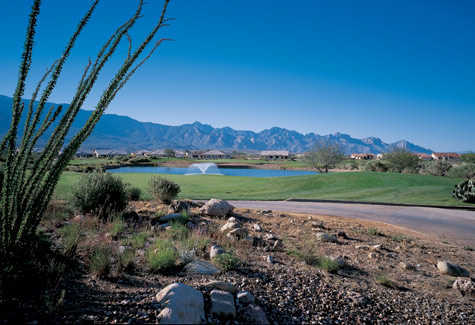 The challenges of the golf course are nicely balanced by player-friendly landing areas that are wide and forgiving. One of the trickiest and most scenic holes is the par-3 17th, where golfers can enjoy panoramic views of the mountains from the elevated tee. This hole plays into the prevailing wind, demanding accuracy on the downhill shot to a contoured green that is nestled into a natural bowl.